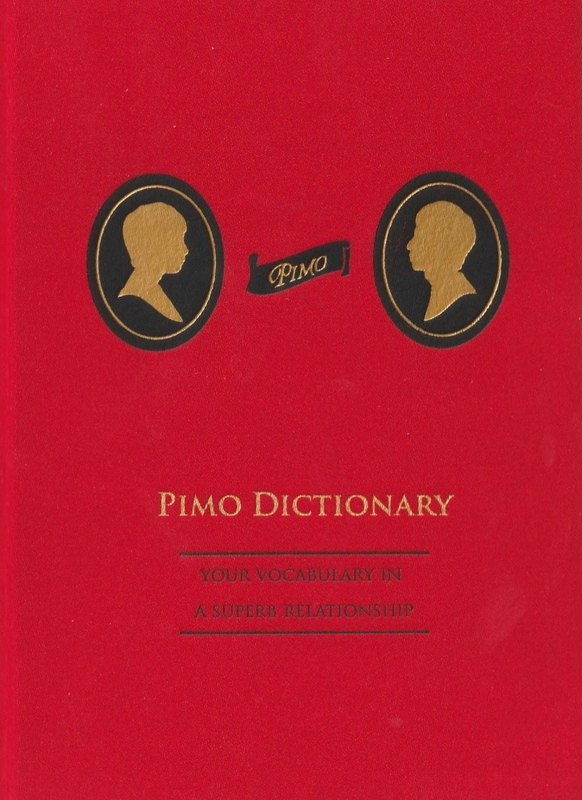 "Pimo Dictionary is an extension of Experimental Relationship. It is a dictionary of our daily language. My mother language is Mandarin, and Moro’s mother language is Japanese. Usually we communicated with each other in English. Neither of our English is good enough to completely express ourselves or understand each other. So we come up with a hybrid of Chinese/Japanese/English/mantra/slang language. The dictionary works as a visual & textual manual for our own coded language and mannerisms." Published in December 2018 by Zhejiang LandL Printing Industry Co., Ltd.